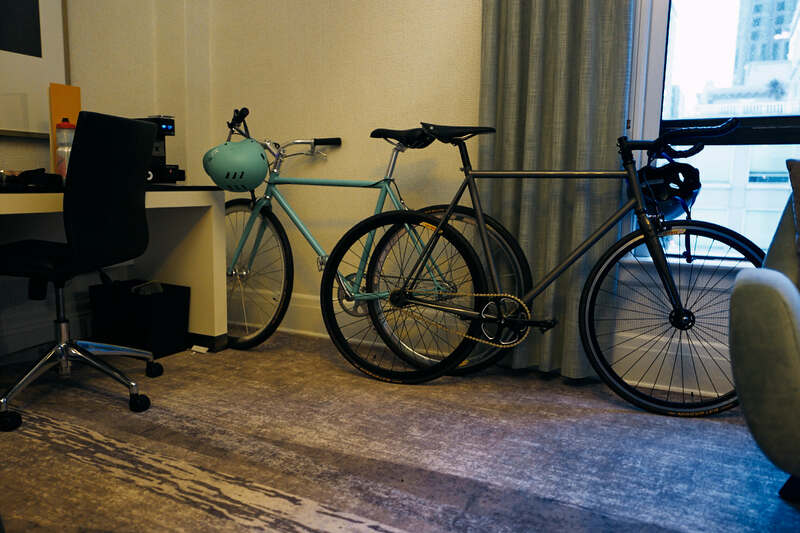 Mark Twain, described the Hotel Galleria’s previous incarnation as, “Heaven on a half shell.” While today, I’m describing the bikes I placed in one of the Sutter Suites. It was 1861 when the Occidental (now the Galleria, before that Hotel Sutter) opened in San Francisco and around the same time in France Pierre Michaux figured out how to attach pedals to a draisine to create the velocipede. 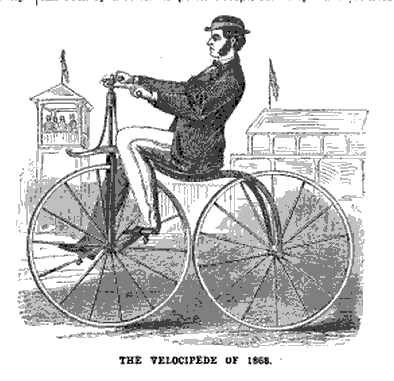 The velocipede has now fairly conquered the entire world. 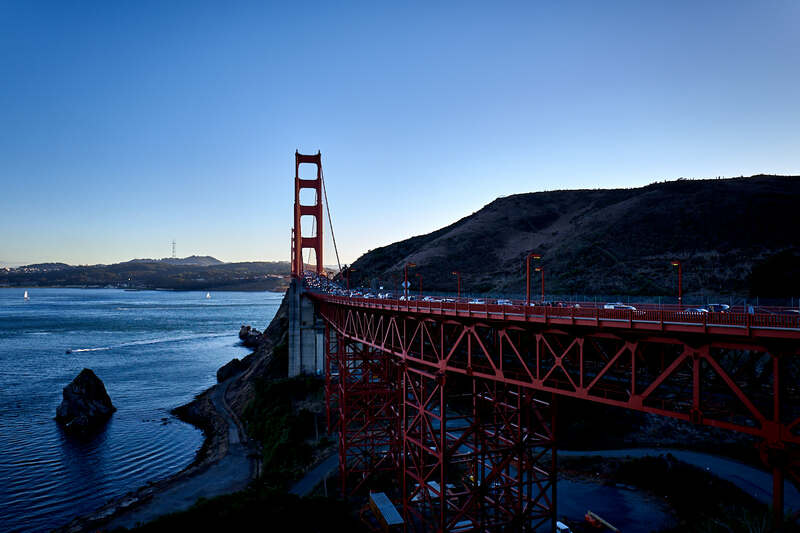 San Francisco has entered the lists, and we understand has produced some improvements that will, when they are made public, reflect credit upon the ingenuity of its inventors. That ingenuity was rubber tires. 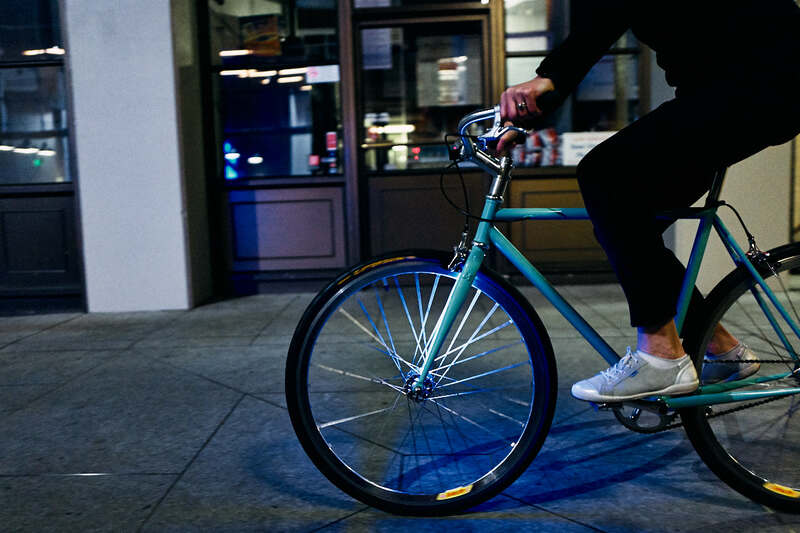 Integrating lights into a bicycle frame powered by a lithium battery in the headset, likely won’t land Mission Bicycle more than a footnote in the history of the bicycle, but it’s a nice touch for a sweet fixie style urban bike. That’s easily configurable and ships very well-equipped at $999. And you thought your style was stylish. Looking out at the financial district, I imagined that Scientific American writer observing the rubber-tired velocipedes from his hotel window too. San Francisco at that time was being transformed by the bicycle and riding in Golden Gate Park, as we did, was a favorite past time. 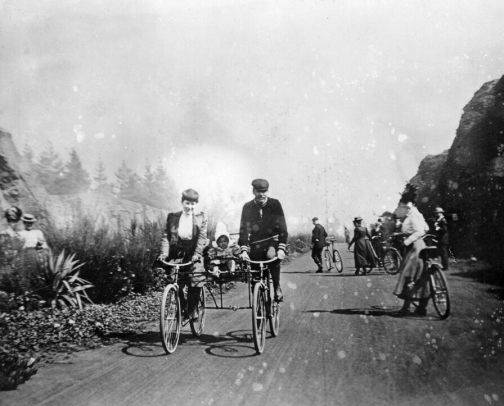 Cycling in Golden Gate Park in the 1890s. Now the city has marked lanes, the Wiggle, its own distinct bike culture. 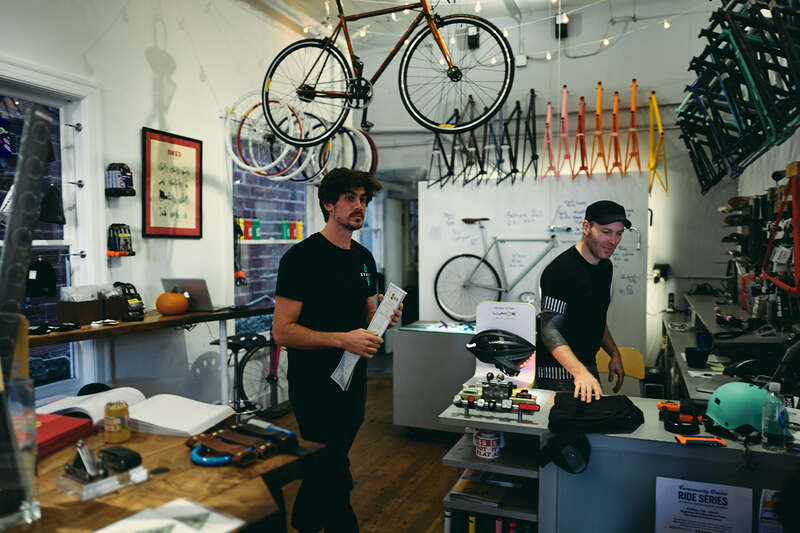 And, a bike shop that calls the Mission District home. Mission Bicycle crew getting us ready to ride. They assemble the bikes upstairs from the shop, per your order. The Lyra integrates 100 LEDs into the inside fork blades and rear of the seat post with a push button on/off switch in the headset cap. 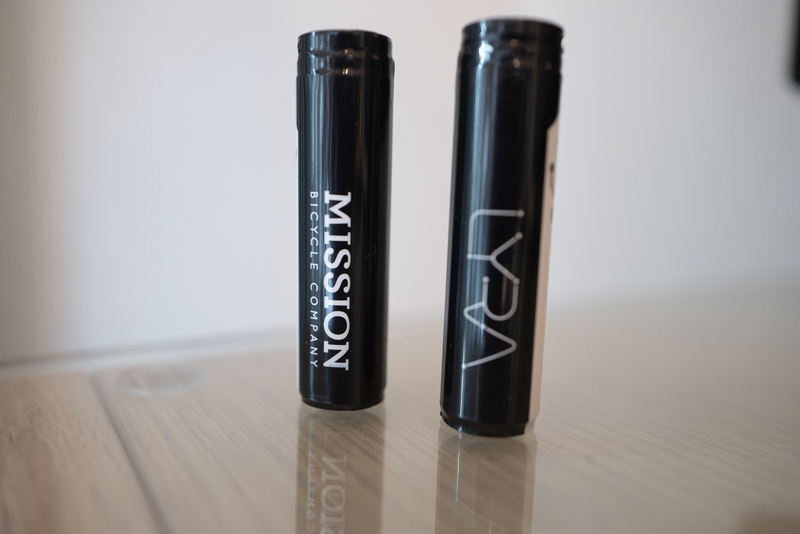 The battery last 8 hours at least and is rechargeable with a micro USB cord. You just unscrew the top cap, pull it out, charge, replace, and go for a well-lit ride. The lights on the Lyra are for visibilty, you’ll still need your own headlight on the bar. Mission Bicycle Lyra near Union Square. 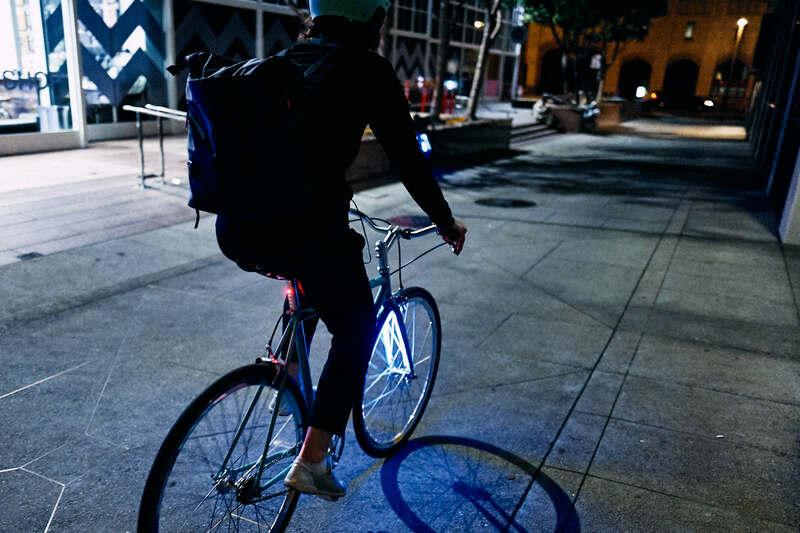 Integrated lights are smart system for a bike city like San Francisco, and one with many steep hills. The steel frame is a pleasant, sure ride, and I suggest you get the model with more than one gear. The modern bicycle will inform you of the hills in San Francisco too, we got to know them pretty well, riding from the Mission District, across the Golden Gate Bridge, and back to Union Square. Rode across the Golden Gate Bridge to get this photo. 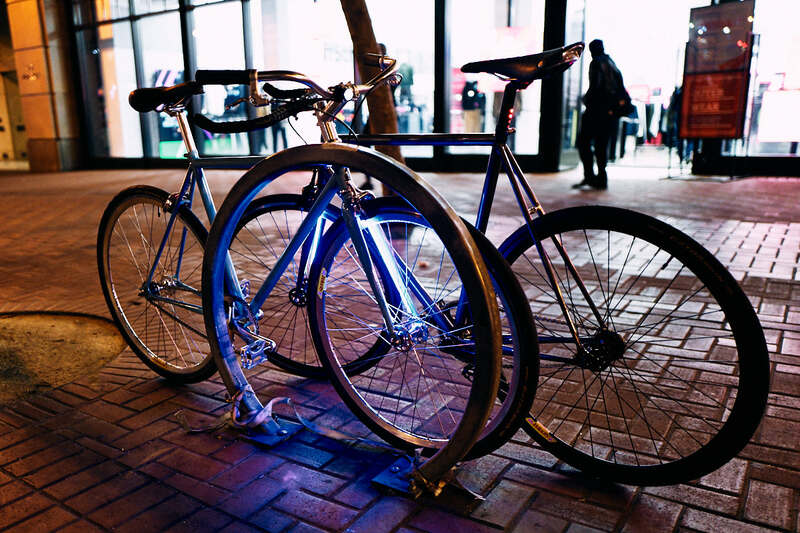 And, of all the bikes you can purchase, getting one made in the Mission is special, so are the integrated lights. 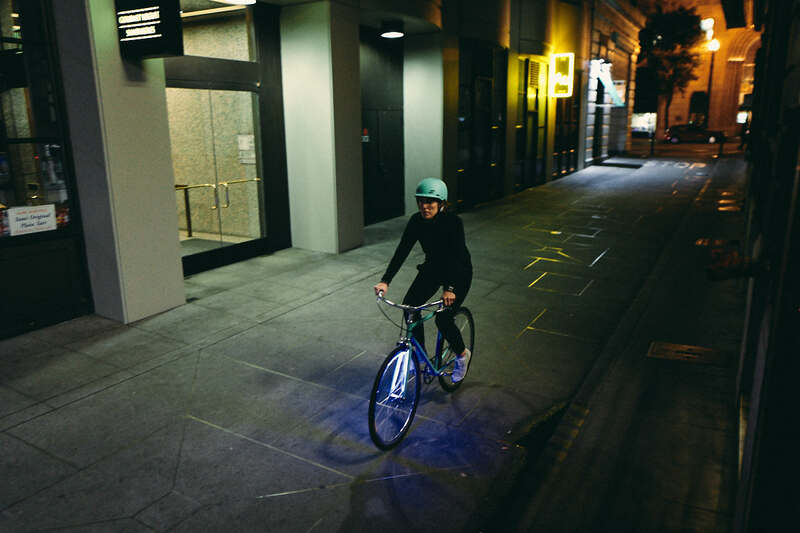 If you saw it earlier this year, the Lyra started as a crowfunding project with lighting and GPS, but the crowd rejected the tracking part, wanting just lights. That make sense, with so many GPS options available. Now that I’ve tried it, the system works well. The Lyra ships in January with Conti rubber.